27 March 2019	The TRANS OIL Group and the International Banking consortium signed in Geneva an agreement! 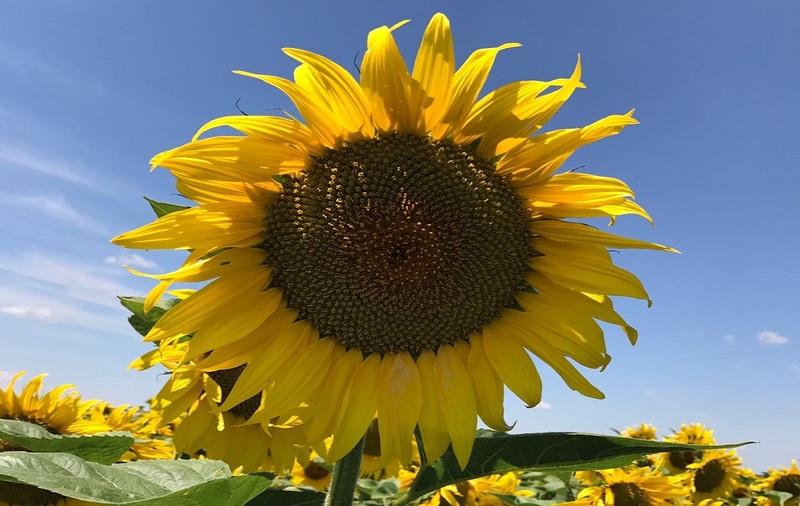 TRANS-OIL GROUP OF COMPANIES is the exclusive oilseed crusher in the country, with a total crushing capacity of approximately 300 000 metric tons of sunflower seed per year. 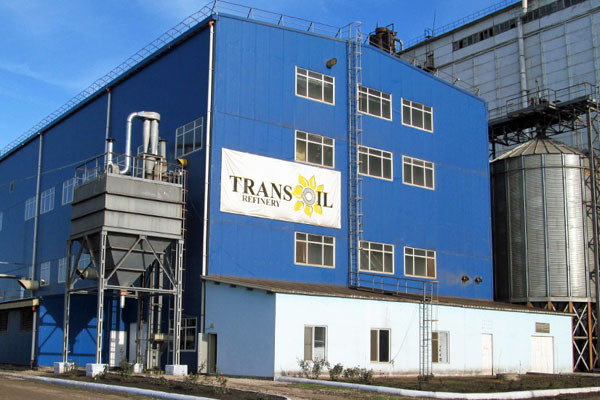 TRANS-OIL GROUP OF COMPANIES owns 14 industrial grains storage facilities and also the group carries out port terminal handling and exporting of Moldovan commodities to international Market. 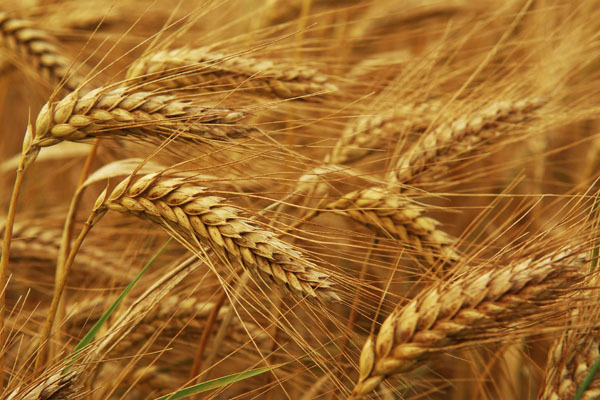 TRANS-OIL GROUP OF COMPANIES has been the No.1 exporter of grains produced in the Republic of Moldova over the last ten years, selling up to 70% of Moldova’s grain export. 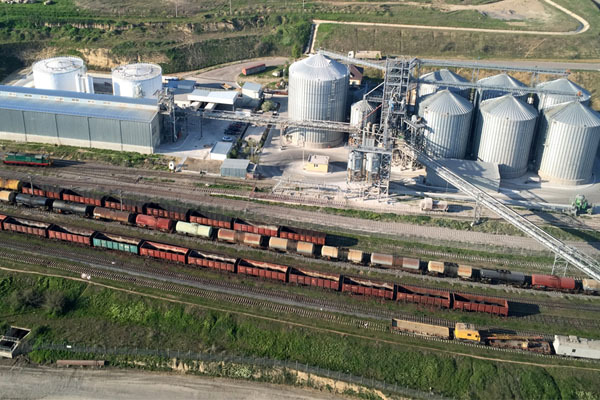 TRANS-OIL GROUP OF COMPANIES can provide tailor-made services of grain handling with dedicated and duly segregated, storages, transport and ship loading, through-out the whole value chain, preserving integrity of goods at any given time and guaranteeing no comingling, making it safe for our customers to safeguard the quality and intrinsic value of special commodities and crops.